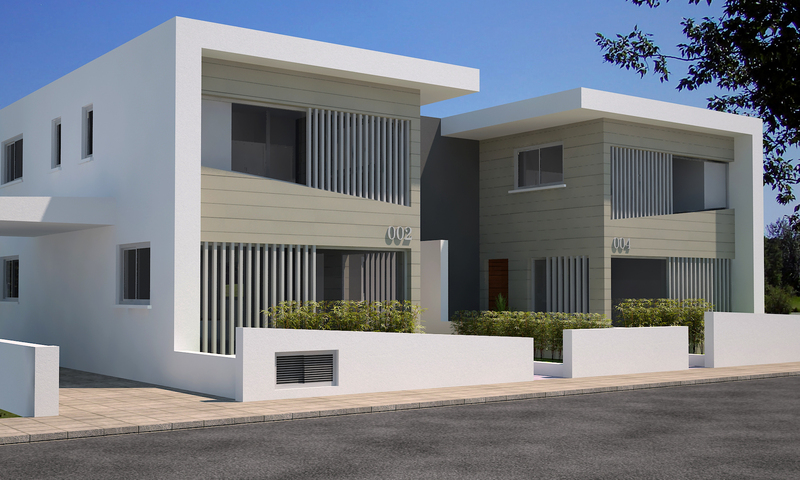 ’Krasa houses 1’’ project is located in Larnaca, Aradippou 5 minutes from the center of Larnaca. 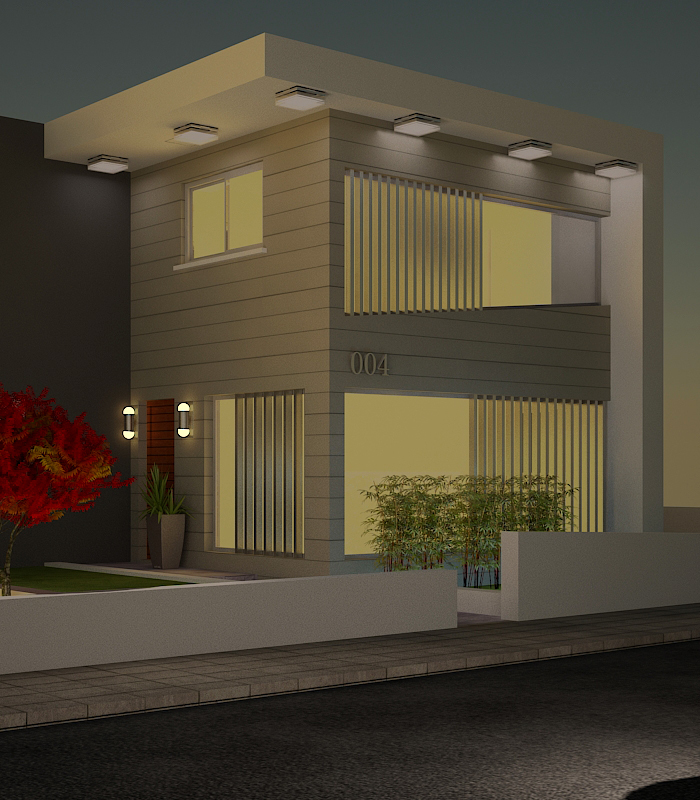 It is constituted from 2 modern houses of 3 bedrooms. 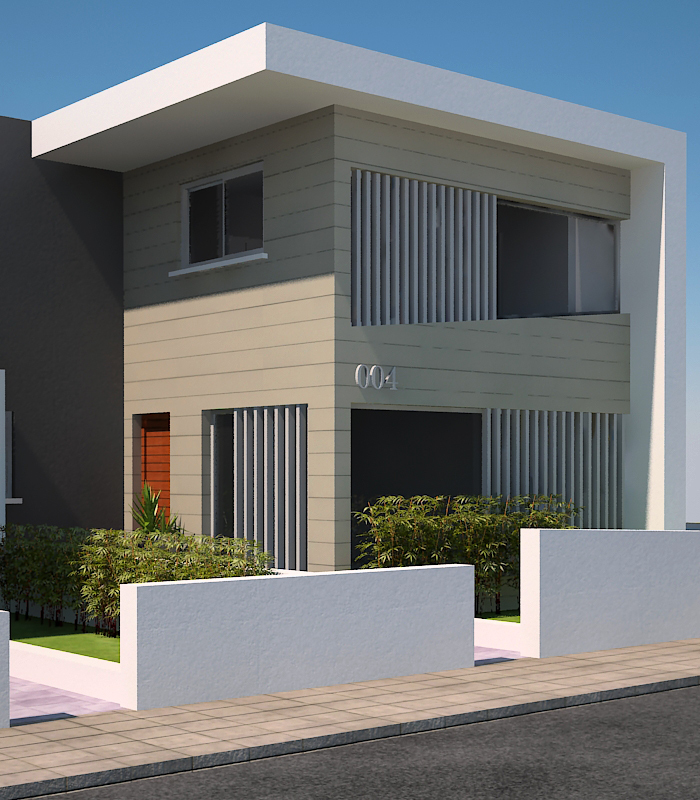 Both houses have comfortable internal spaces, modern equipment, covered parking and garden composing the ideal house.